Get access to our Free App now! Discover how much gold you would have earned with a savings rate of £100 per month over the last 20 years. Gold has been the most stable form of currency for centuries. 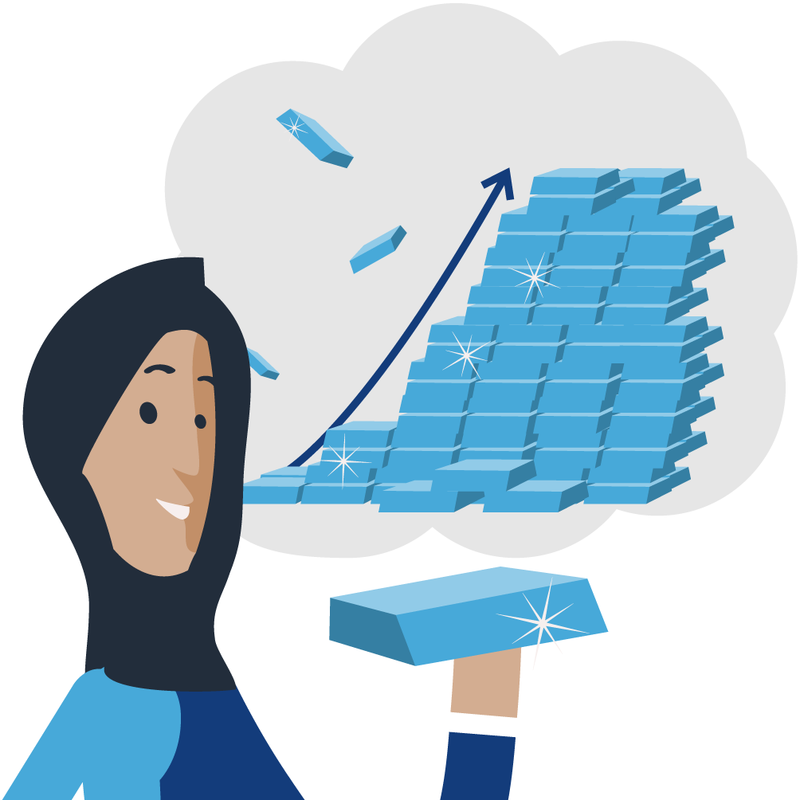 The precious metal is recession-proof and resilient even during economic crises. It was the Second Caliph Umar Ibn Al Khattab who introduced gold dinars as a means of payment during his reign throughout the Islamic world. It has been authentically confirmed that the weight of 7 dinars should correspond to that of 10 dirhams. 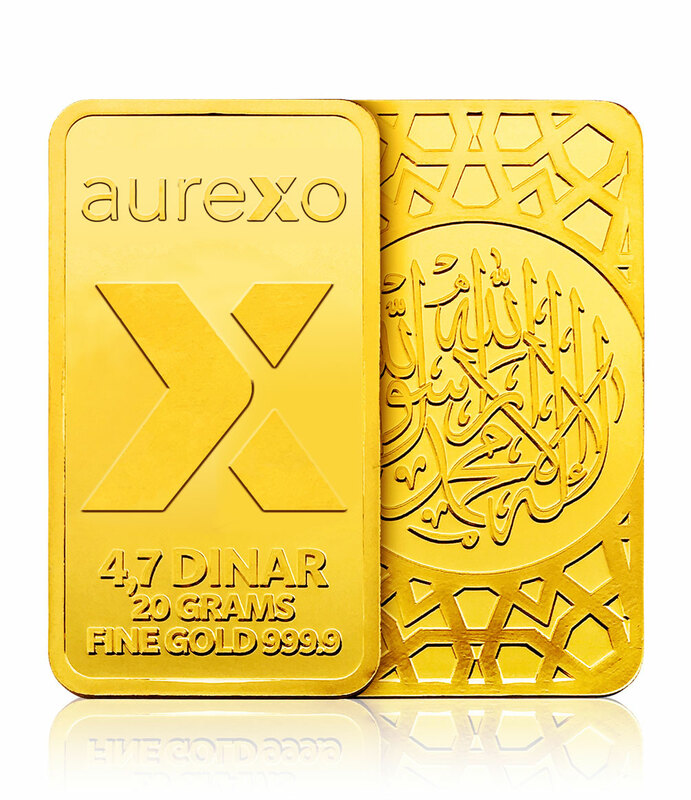 Our LBMA certified aurexo Gold Dinar Bar is based on this model and it is made of the purest 24K gold (999.). 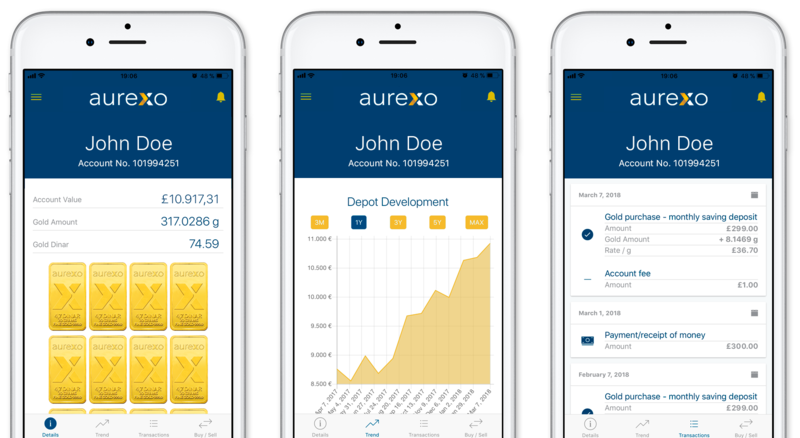 With aurexo, you can save from as little as £50 a month in the purest physical gold (999.9/1,000) in the form of embossed LBMA-certified gold bars . Due to the favourable production conditions in the world's gold centres, we are able to purchase these gold bars for our customers under outstanding conditions. This way you profit directly as the price of gold goes up. The gold is stored for your safety in a high-security vault in the UK. After the end of the contractual period or at any time during the contract, you can have your gold assets paid out or on request we can deliver your gold directly to your door at any time. 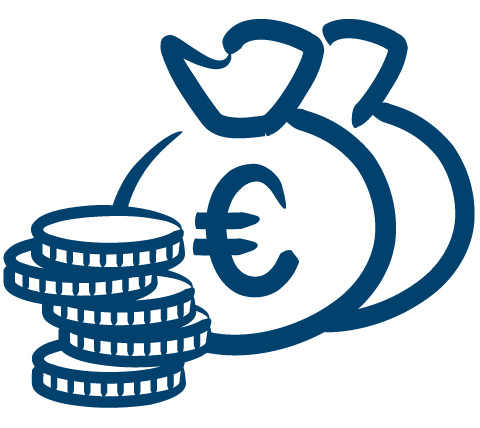 You set an amount that you want to invest on a monthly basis. 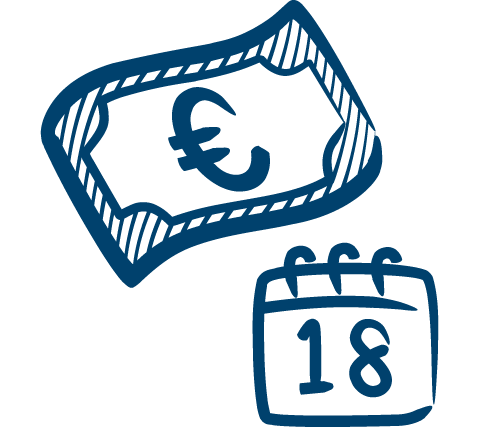 You receive approximately 23% more gold from us for a monthly saving such as £100 than compared to well-known gold merchants. 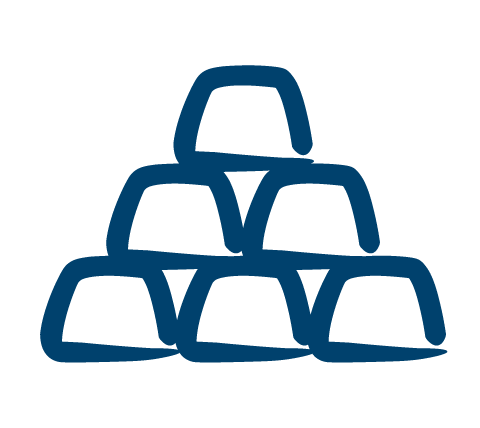 We store your gold in a high-security vault in the UK. At the end of the contract period you can have your gold assets paid out. Upon request, we can also deliver them to your home. With your aurexo Gold Dinar Savings Plan, you can view your gold account at any time via smartphone or web browser. 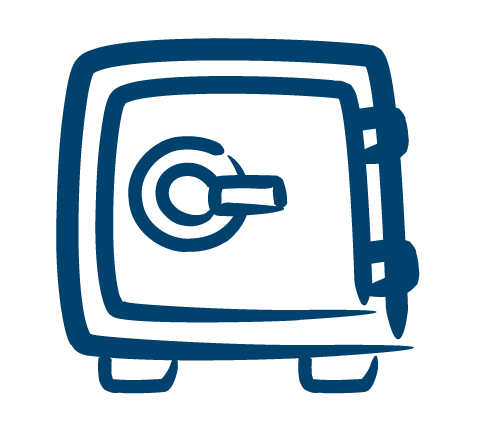 View in-app detailed information about your gold account and make purchase and sales orders all in one place transparently and conveniently. © aurexo Ltd. Company number 10994350 Registered in England and Wales.